The code of behaviour at St. Aloysius' College is a code of excellence. Each pupil who accepts a place in this school undertakes a commitment to work for excellence in all spheres of her growth and development. All conduct is measured by standards of ambition, commitment, courtesy, generosity, honesty, justice, kindness, loyalty, trustworthiness. The attention of all parents and students is drawn to our belief encompassed in our mission statement that St. Aloysius' College is a community which both in its teaching and learning environment affirms the uniqueness and fosters the potential of each individual. 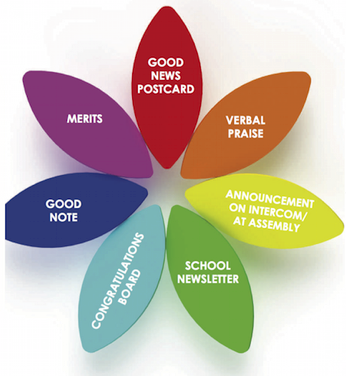 This year has seen the introduction of the merit system on a whole school basis. It has proven to be very successful. There are plans to expand this initiative following a review. The Student Council has worked on a review of the Code of Behaviour and have produced a Student Friendly version of the Code.